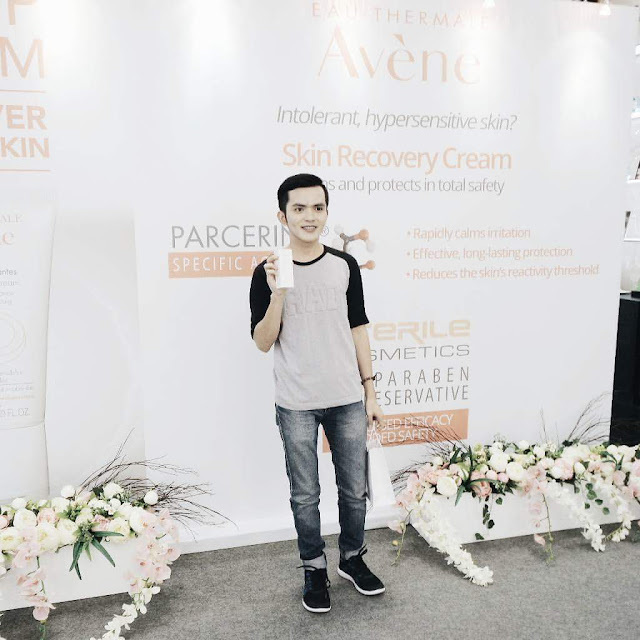 When I posted a sneak peek of the products that I received from Opulence Skin Philippines, their glutathione capsule was the most appealing to you mga bessie and I know you're waiting for my review since I am your guinea pig hahaha. I am receiving follow ups on my Facebook from you guys if I already posted a review of this. Finally! I've finished 1 bottle (60 capsules) and I am now ready to give you my feedback about it. Opulence Nutrawhite will not only help achieve lighter and younger looking skin but also boost our immune system, helps us fight infections, and may aid in cancer prevention. 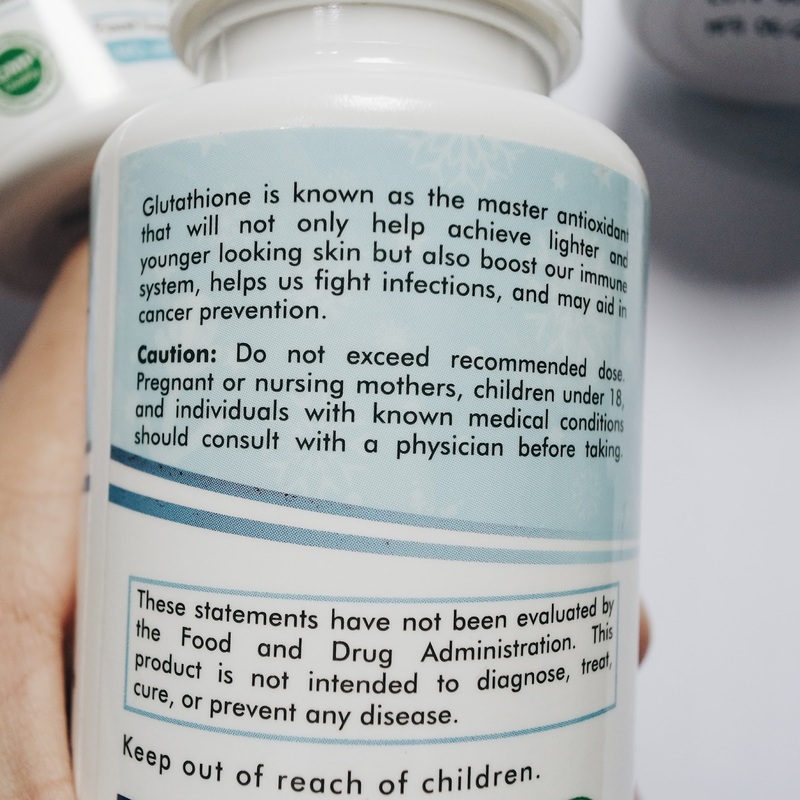 L-Glutathione (GSH) 500mg- occurs naturally in all human cells. GSH is a cofactor for dozens of enzymes involved in detoxification. As an antioxidant, it directly quenches several reactive oxygen species (free radicals). Numerous structures and functions in the body receive benefit from maintaining normal levels of glutathione, such as hepatic support, pulmonary health, immune function, bowel health, carbohydrate metabolism, cardiovascular health, cognitive health and eye health. Vitamin C 100mg- raises Glutathione by helping the body manufacture it. N-Acetylcysteine (NAC) 150mg- replenishes the body's glutathione levels by providing the rate-limiting substrate (cysteine) for glutathione synthesis. Vitamin E 100IU- recycles Glutathione and depend on it for proper function and recycling as well. Alpha Lipoic Acid (ALA) 50mg- neutralizes several toxins including heavy metals lead and cadmium. It acts as a co-enzyme for recycling other antioxidants including Glutathione, Vitamin C and E.
Selenomethionine 200mcg- an important trace mineral and constituent of the antioxidant enzyme glutathione peroxidase, which is necessary for neutralizing the free radical, hydrogen peroxide, as well as as other lipid peroxides (oxidized fats). The Opulence Nutrawhite is a neophyte glutathione product here in the Philippines and I love that fact because I'll be one of the firsts to review it. When one of their representatives offered me their products for review, I've made my research first because I never heard the brand before. 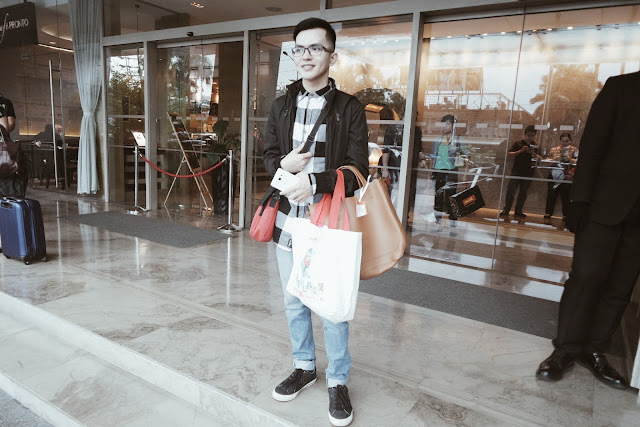 I've found out that they're a startup and super legit business in the beauty industry here in the Philippines. Yes they sent me the products for free for review purposes. I just want a full disclosure and I always tell you if the review is sponsored or not. Regardless, you know how I love giving honest and unbiased feedback in every products that I'm reviewing because that's what you deserve. The first thing that I love about this glutathione capsule is that it doesn't have that strong rotten egg smell. Though, it smells like a mild sulfur but it's not bothering at all. I also like its packaging, it comes in a regular white bottle printed with the everything you need to know about the product. Did I mention that it's FDA approved and made in USA? On my first few days, I was taking Opulence Nutrawhite together with 500mg Poten Cee 30 minutes before breakfast. I tried that routine for better absorption but it makes my acid reflux worse so I changed my routine to 30 minutes after breakfast and 30 minutes after dinner. All went smooth but I still felt mild acidity going on my tummy. One capsule of Opulence Nutrawhite contains 50mg of ALA which can trigger acidity and so do my vitamin c.
My former office mates also noticed my fair skin when we reunited. They said that I am fairer compared before when I was in the office and my skin looks healthy (I was so kilig to the max haha). I've told them that I'm using Opulence and two of them ordered the next day. I've asked them if I can mention their names here but they don't want haha tlaga ba hah J**** and S****a? Hahaha they're really shy lol. Aside from acidity while taking it with vitamin c, I didn't notice any side effects like heartburn, headaches, burning throat, pimple breakout, and diarrhea. As in non at all that's why I love it. In fact, I asked my doctor when I was rushed in the hospital because of food poisoning if I can can take my gluta caps the next morning and he said yes haha. • It makes me acidic when taking it with separate vitamin c.
• There are some cotton strands in the capsule from the cotton included in the bottle to absorb the moisture haha. I sometimes remove some cotton strands but not all the capsules have it. 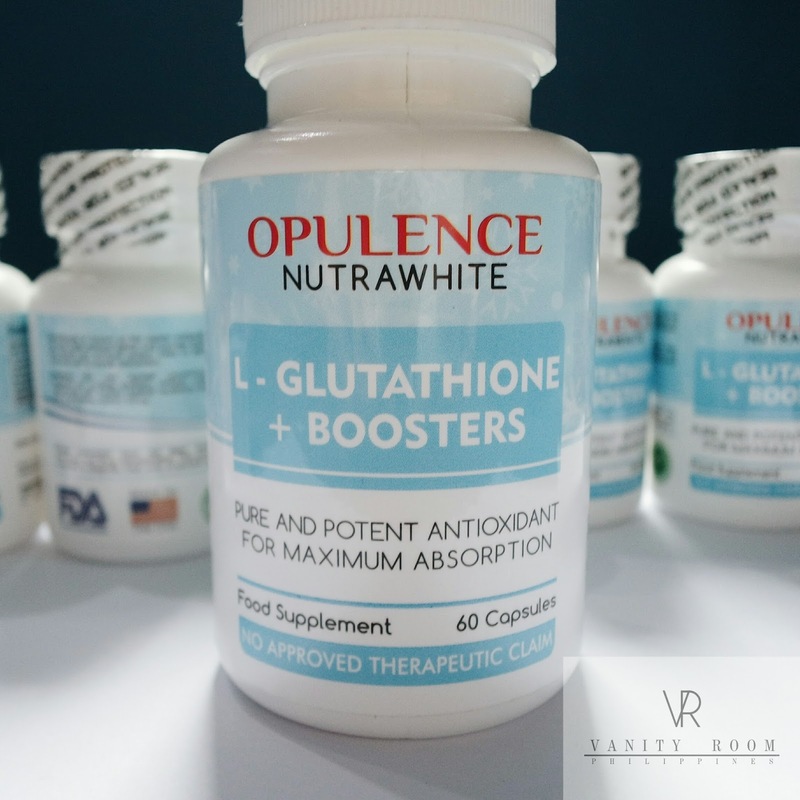 All in all, I highly recommend Opulence Nutrawhite Glutathione to you guys if you're looking for an effective glutathione pills. It's FDA approved and true to its claims. If you're not acidic, you may take it 30 minutes before meal to maximize the absorption. 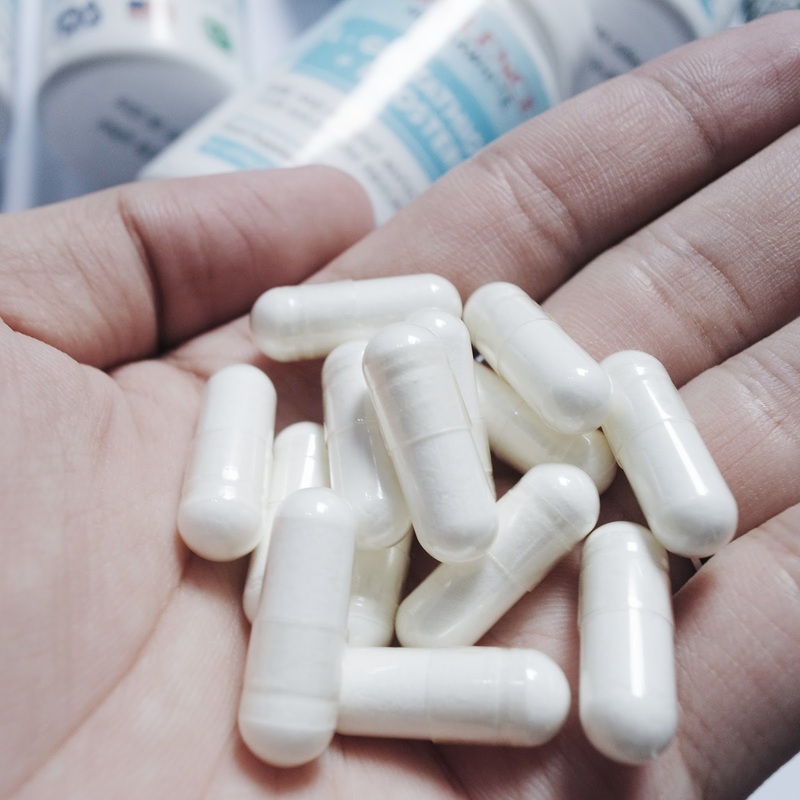 It will also save us some money because there's no need to buy for a separate vitamin c because the 100mg included in one capsule of Opulence Nutrawhite is more than enough. 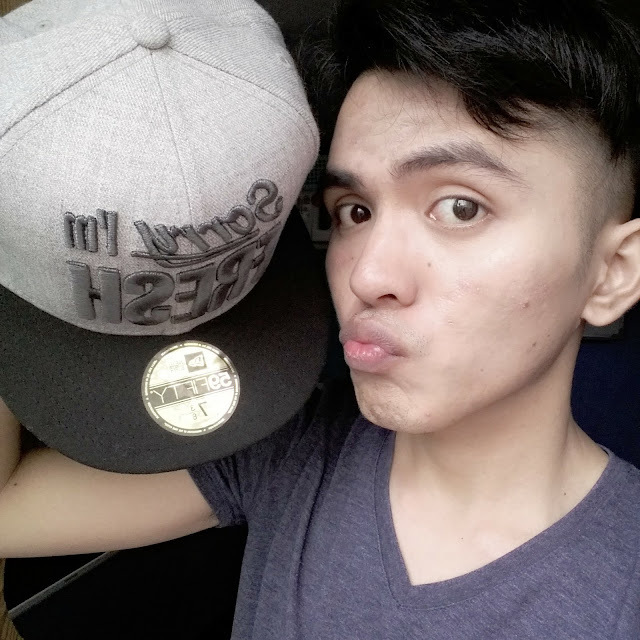 I super love it guys honestly, I am giving you my word. I think it will also work taking it one capsule a day if you just want to maintain a fair looking skin. It's like I'm taking Snow Caps Glutathione and Ishigaki Premium because Opulence Nutrawhite works too. What's more surprising is that, it's effective even without taking a separate vitamin c. (I keep on insisting that guys. Sorry haha I just can't believe that it works. It's simply amazing). Try it for yourself guys and I can't wait to add this to our "What's the best glutathione in the Philippines" blog post. Remember that what's effective for me may not be effective for you. We have different skin types and health conditions so take my review as a guide not as a pattern. Take it with a pinch of salt. Thank you. 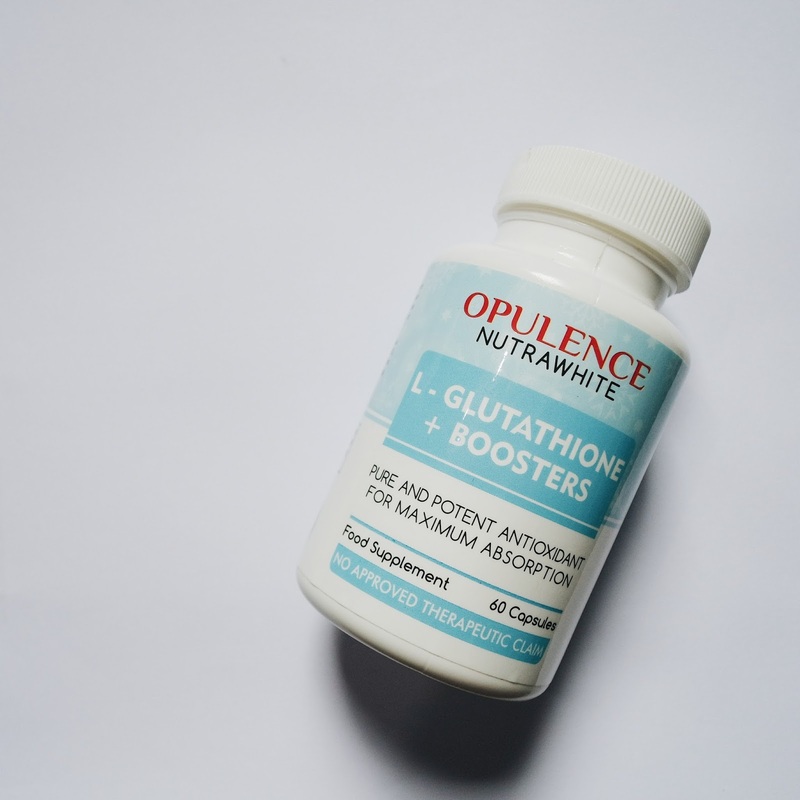 **Currently having a giveaway and Opulence Nutrawhite Glutathione is one of the prizes. "Click here to JOIN!"